Vatutavui Village is the border village between tikinas (districts) Nailaga and Tavua on the Tavua side of the province of Ba. 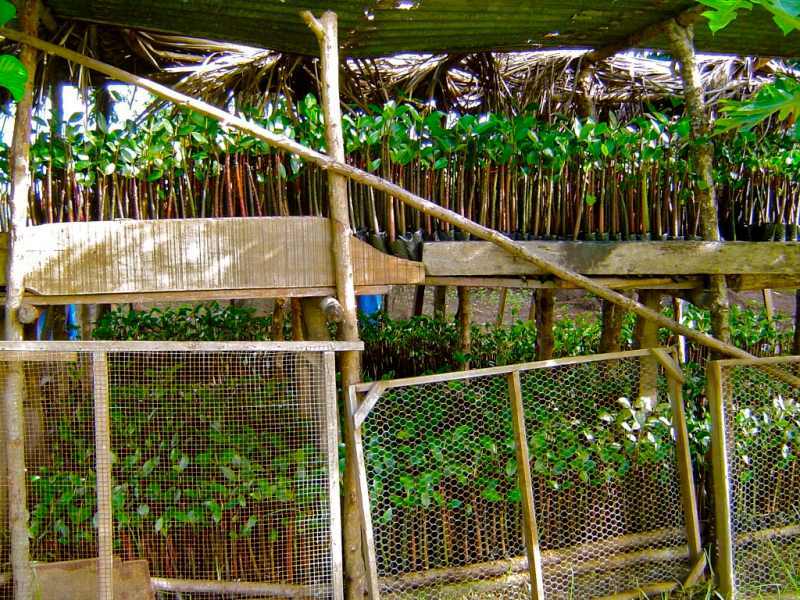 The mangrove areas in the immediate vicinity and across the district of Tavua have been extensively impoverished by way of extraction for firewood sales and building purposes. This project is funded by the UNDP GEF and is implemented by local villagers with assistance and training provided by Organisation for Industrial, Spiritual and Cultural Advancement (OISCA). 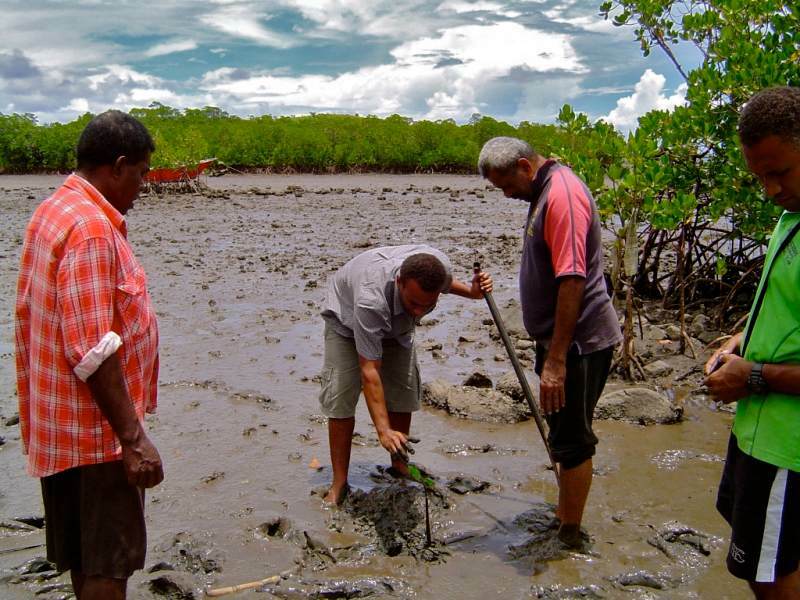 The effort to replant mangroves at Vatutavui is steered by the Vatutavui Mangrove Reforestation Committee. 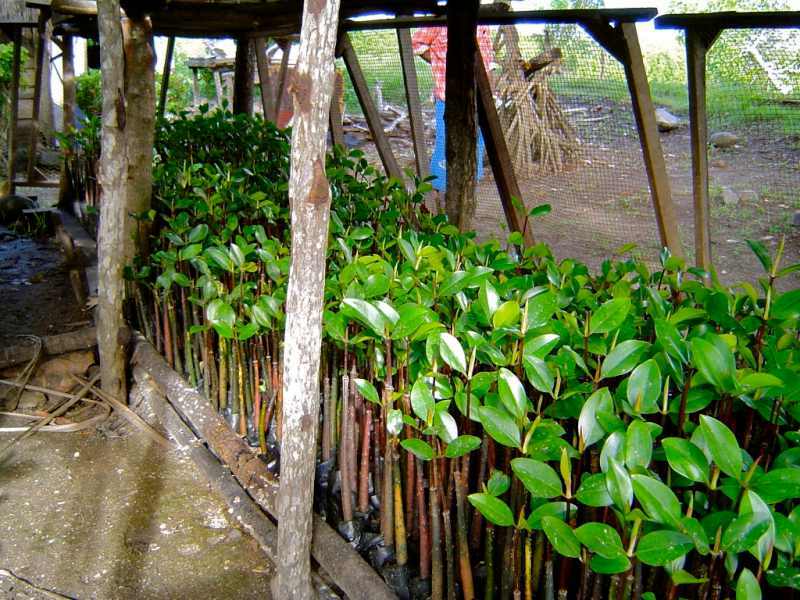 Existing mangroves at Vatutavui largely comprise of Rhizophora samoensis (Tiri Wai) and Bruguiera gymnorhiza (Dogo) species and according to the OISCA majority of the propagules to be transplanted are Rhizophora samoensis.